The success of your business depends on several key factors—a great product or service, excellent customer service and great leadership. What’s behind all of these key factors that differentiate you from your competitors? Your employees. A team of hard-working, dedicated employees makes your business run smoothly day in and day out. Employees can make or break a business, so it is important to take care of your team that takes care of your business. Workers’ Compensation, required for business owners in most states, not only takes care of an employee that has been injured on the job, but also protects you, the business owner, from being financially liable. 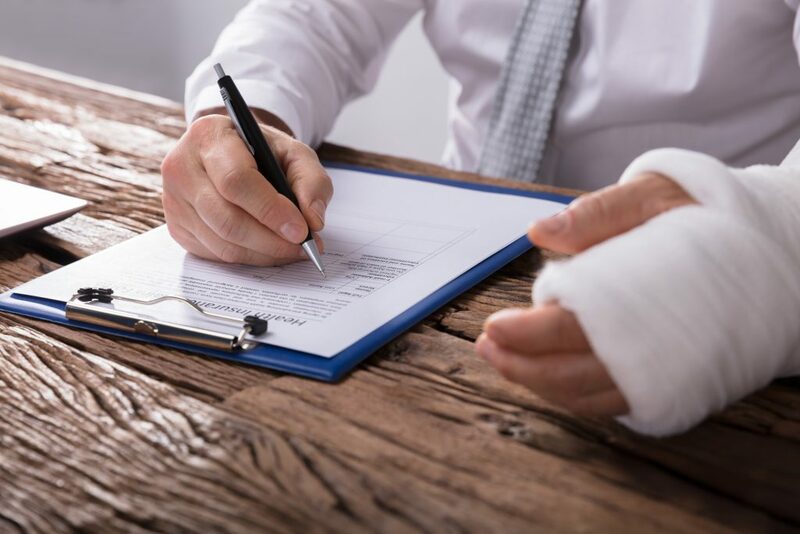 Typically, workers’ compensation insurance only covers injuries or illnesses that occur as a result of duties performed on the job or while at work. At Quantum Source Insurance Group (QSIG), we work with over 200 insurance carriers to come up with the best and most comprehensive plans to fit any size organization. We understand that each client’s business and team of employees is unique; therefore, we will thoroughly get to know you and your business before discussing suggested coverage. We are familiar with workers’ comp requirements not only by state, but also by industry. From types of work to specific job types, it is our job to make sure that we have it covered. Lost work time due to on the job injuries can greatly impact your business. As business owners ourselves, we value the importance of getting your employees healthy and back on the job as soon as possible. We look forward to discussing your workers’ compensation insurance plans with you and helping to limit your financial impact. Contact our team at QSIG today. With partnerships with over 200 insurance carriers, we can provide customized insurance programs for small, mid-size, and large companies to fit your company’s insurance needs and budget. We understand that there is no one-size-fits-all insurance policy. Quantum Source is here to help you find what works best for YOUR business. Whether it’s finding the right insurance for your teenager’s first car or securing the right coverage on your first home, we work with you to establish a plan that protects you financially from personal risks. Quantum Source can assist you in navigating through tough insurance decisions, and help you maximize insurance dollars by protecting those you love the most at an affordable cost. When was the last time you had a full comprehensive review of your policies? Copyright © 2018 Quantum Source Insurance Group, LLC – All Rights Reserved. Web Design by Higher Images, Inc.